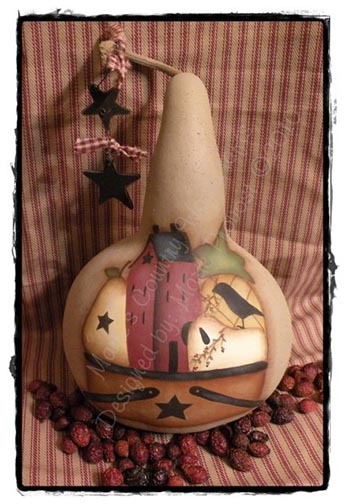 Bear with beehive on gourd or paper towel holder. 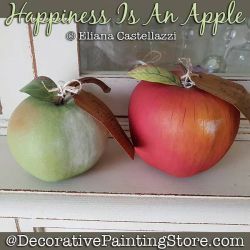 Red or green apples painted on gourd. 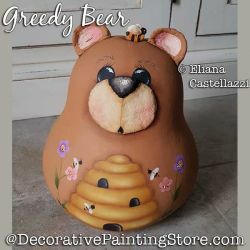 Bear with honey pot and honey bees painted on gourd. 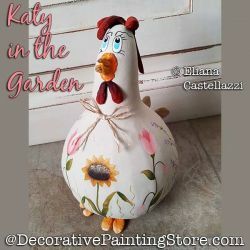 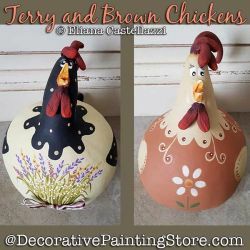 Chicken and flowers painted on gourds. 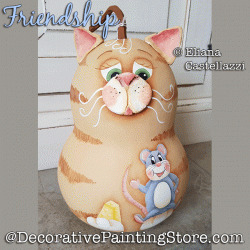 Cat and mouse on gourd or paper towel holder. 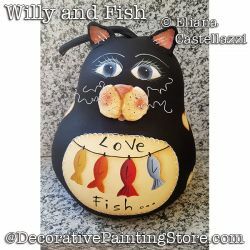 Black cat with little fishes. 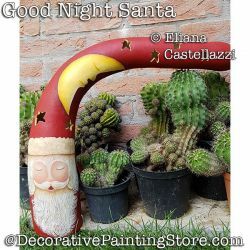 Sleepy Santa painted on gourd. 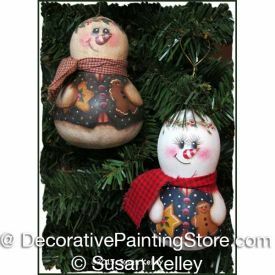 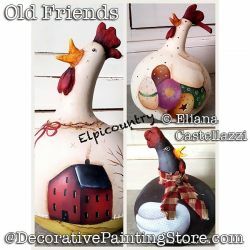 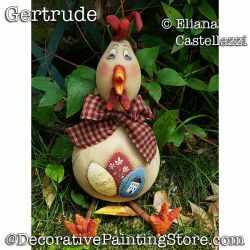 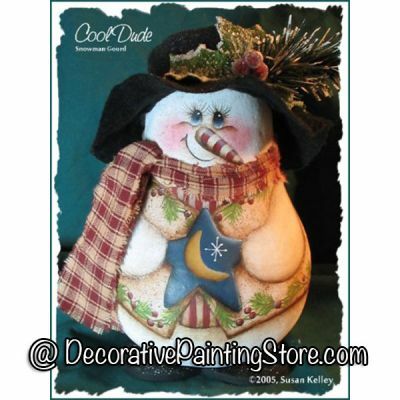 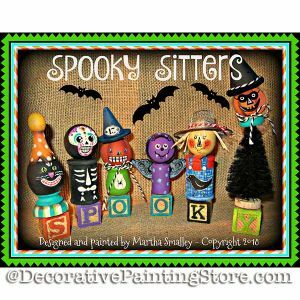 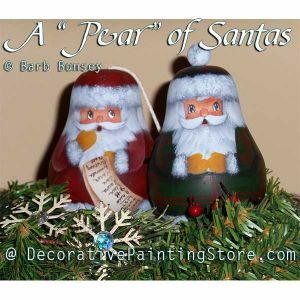 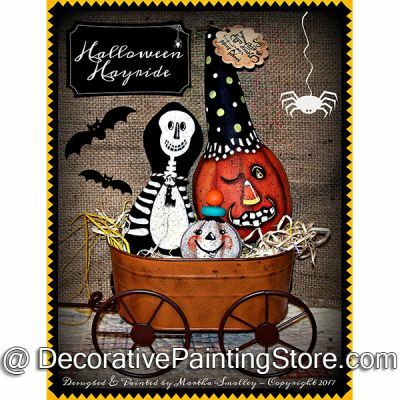 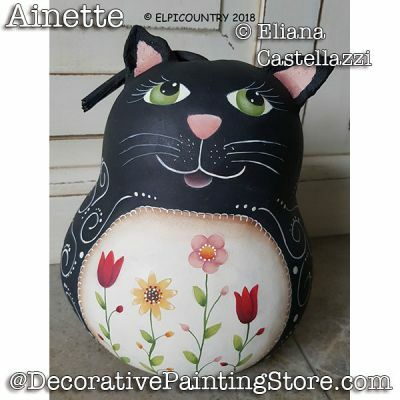 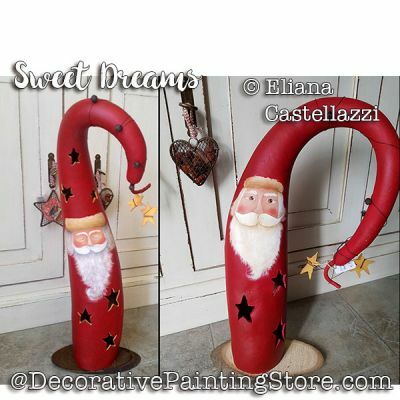 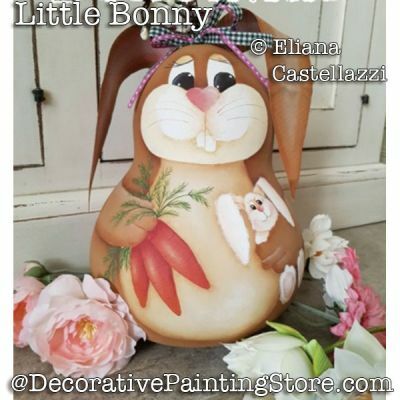 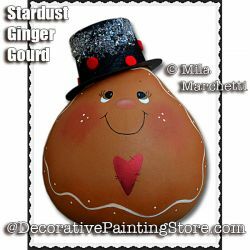 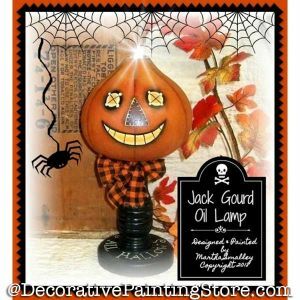 Join my DecorativePaintingClub.com and get this pattern free as part of your membership! 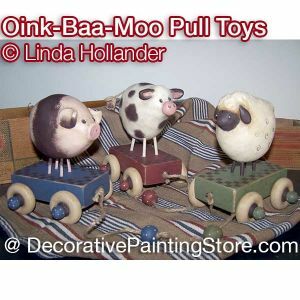 Non-members can purchase it here. 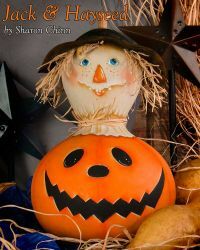 PDF DOWNLOAD ONLY. 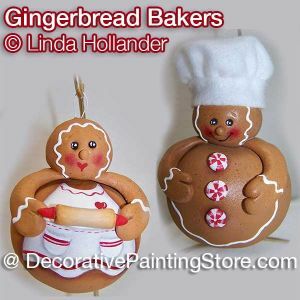 Click on Title or image for more info. 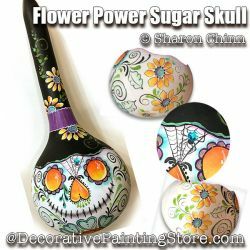 Brightly colored butterflies painted on gourd... openings are cut out in bodies and wings so you can insert lights for a luminary. 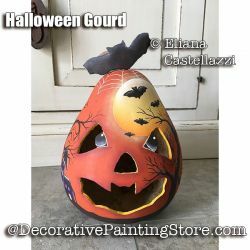 Brightly colored fall oak leaves and acorns painted on the top portion of a gourd that has been cut off so it is shaped like a bell. 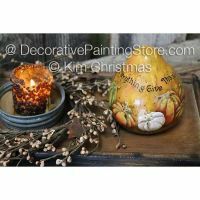 Autumn bouquet of Japanese lanterns, cat tails, leaves, and grasses painted on gourd. 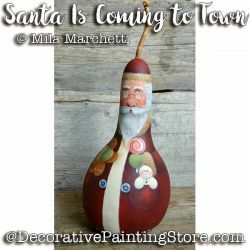 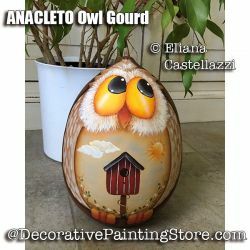 Rustic barn painted on gourd using pen & ink for detail and oil rouging for color. 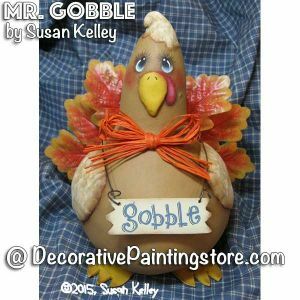 Brightly colored fall maple leaves painted on a natural gourd. 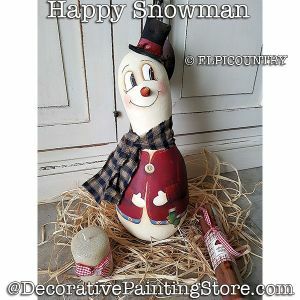 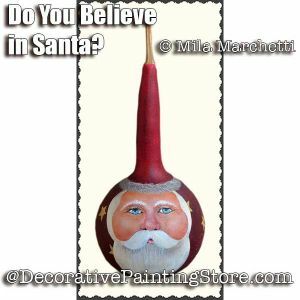 Santa face painted on gourd with dark purple hat. 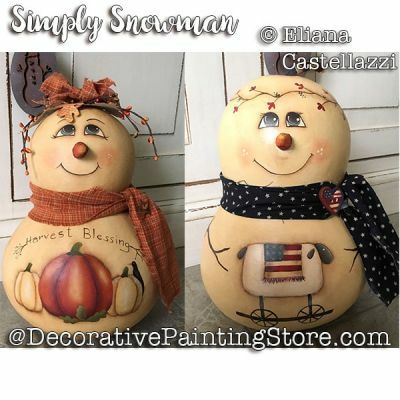 Set of 3 silly pumpkin faces painted on gourds. 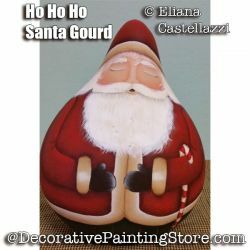 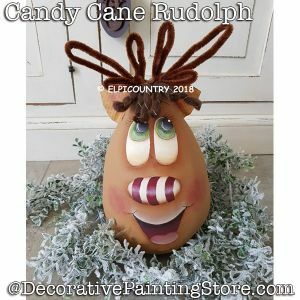 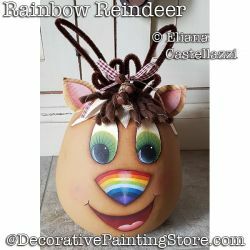 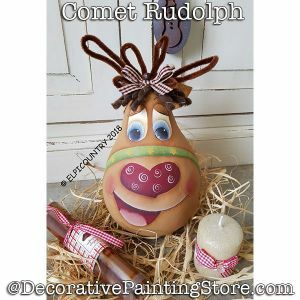 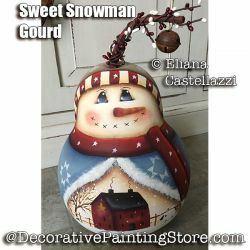 Santa face painted on gourd with dark red hat.